Energy conservation can be achieved in a number of ways. Improving your power factor by installing capacitors is a proven method. 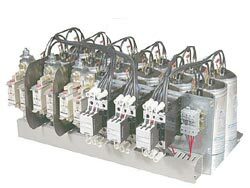 The payback on Houston capacitor bank installations can be calculated and in some cases can be less than 3 years. Improving your power factor by installing capacitors is a proven method. The payback on this type of installation can be calculated and in some cases can be less than 3 years. 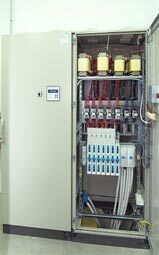 Please call Highlights Electrical in order to secure an appointment for Houston capacitor bank installations and for all monitoring of electrical service equipment at 713-266-6464.